If history and culture are elements you want in your holiday, then a couple of days stay in the Stratford-upon-Avon should do the trick. 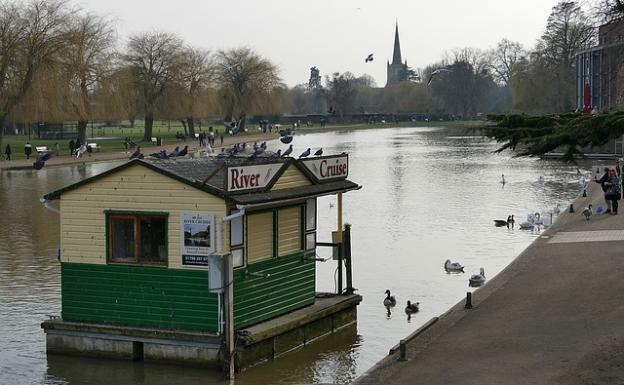 Parading as the birthplace of William Shakespeare, perhaps the world’s most renowned figure in literature and entertainment, Stratford-upon-Avon receives as average of 3 million tourists a year. Being the home town of Shakespeare, Stratford-upon-Avon is all about the man. If you plan to visit the place with festivities in mind, go there when they celebrate Shakespeare’s birthday. And with so many Shakespearean fanatics guaranteed to come in hordes on that day, you better book your reservations with any of the Stratford upon Avon Hotels. One main attraction is the Royal Shakespeare Company & Theatres. If you are up for some Shakespearean tragedies and comedies in the flesh, buckle up and warm some seats as the Royal Shakespeare Company (RSC) performs throughout the year in their home theater. Sit and have you heart wrenched over and over again while watching Romeo and Juliet or laugh your heart out as you relive Midsummer Night’s Dream. You can also trace Shakespeare’s steps right into his front door at Henley Street. The house still stands and inside, you will get to see and experience the home of the world’s greatest playwright. 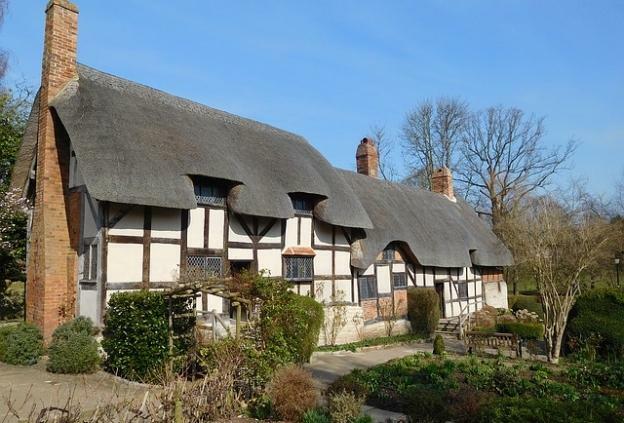 The Nash House, owned by Shakespeare’s granddaughter Elizabeth is also open to the public. If you prefer to just enjoy the scenery and set aside your jovial hats, you can also check the Bancroft Gardens where they showcase world-class landscaping and magnificent outdoor planning and spacing. Situated at the bank of the River Avon, the Bancroft Gardens is truly a magnificent place to be with family and friends and just unwind. The Butterfly Farm at Swan’s Nest Lane gives visitors a very close look at the hundreds species of butterflies at this facility. With so many butterflies flying with all their colourful wings around you, you will surely feel you are in Eden. The pleasure of watching these tropical butterflies is so unique you can’t leave Stratford-upon-Avon without visiting the place. For those who have the heart for horse racing, spending some time at the Stratford-upon-Avon Racecourse is almost imperative. Guests and visitors are ushered to traditional horse racing events such as steeplechasing. If that won’t lure you in, the fact that the racecourse has been around since 1755 will. And for kids and adults who prefer the allure of magic, they sure do not want to miss the chance to visit Stratford-upon-Avon’s most magical museum, the Creaky Cauldron. Any budding wizard or witch should have this museum in their destination picks. If you’re visiting Stratford as a family and are staying overnight, use Hotels Fairy to find the best prices on family room hotels simply by increasing the number of guests in our search box. I’ve just recently returned from a long weekend in Stratford and had a fantastic package from The Stratford Hotel which included your dinner, a gorgeous modern room and tickets for all 4 of us to visit the Shakespeare houses- great value too, I can only recommend it! There were quite a few packages to choose from also, with other local attractions and added extras like champagne afternoon teas! Take a look!